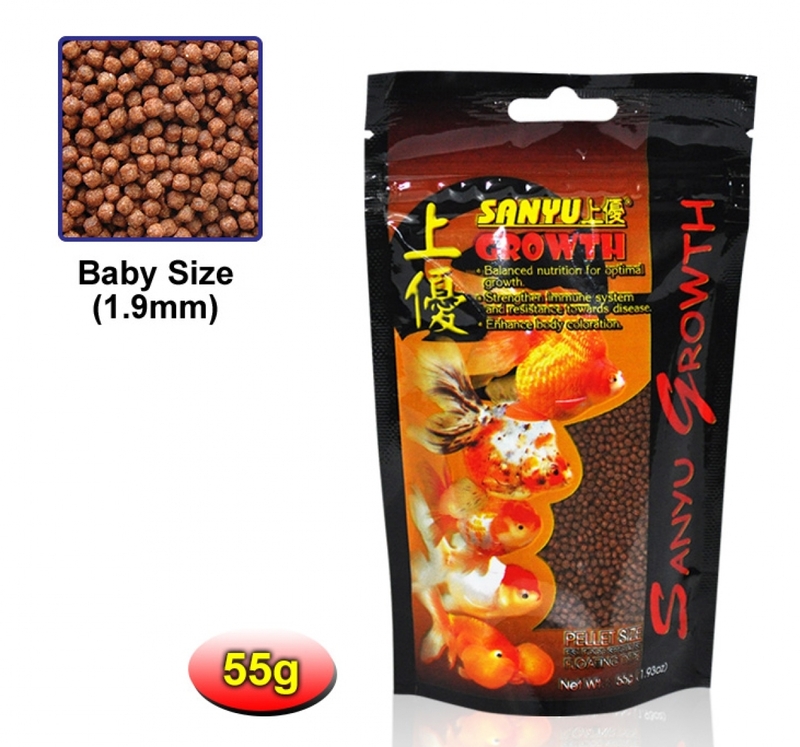 contains white fish meal, wheat flour, soyabean meal, corn meal,rice bran, carotenoid, calcium, magnesium, biotin, vitamin A, B, B2,C, D, E and other trace elements. Feed 2 to 3 times daily as much as your goldfish can consume. remove any uneaten food after 2-3minutes. please seal well the fish food after each time if feeding to ensure the food freshness.